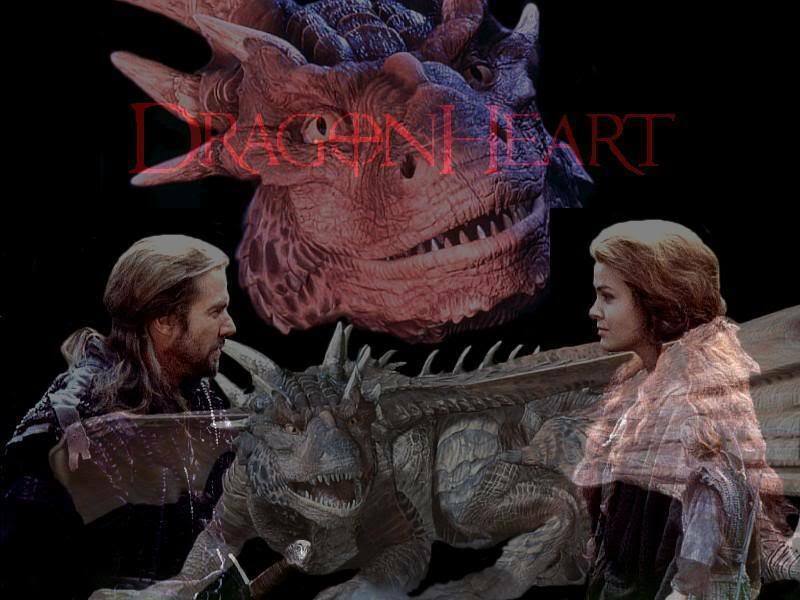 Dragonheart. . HD Wallpaper and background images in the Dragonheart & Dragonheart 2 club tagged: dragonheart draco dragon bowen kara.